I shared a meal at the AWP conference last month with four other writers. We're all part of the same Facebook group of women writers, and when discussing where we each live, they assumed I already knew their mutual friend Judy Mollen Walters, who lives less than an hour from me in New Jersey. Well, I didn't then, but I do now. Judy is a novelist and also writes occasional essays, with work in The Washington Post, The Huffington Post, SheKnows, Spring St. Scary Mommy, Kveller, and other places. Looks like I met Judy just in time to learn about her fifth novel, A Million Ordinary Days, published this month—and invite her to write this guest post. 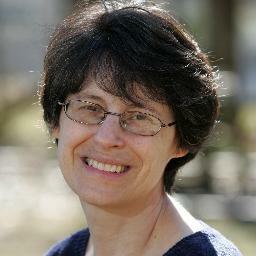 Please welcome Judy Mollen Walters. You know what writers I admire the most? Historical fiction writers, who are able to catapult themselves—and their readers—into a completely different time, whether it be back to the ancient days of the Romans, the time of twentieth century World War I or WWII heroes and survivors, or when the Declaration of Independence was signed. Even those who write about the 1960s and 70s, when flower power and bell bottom jeans were in full fashion, impress me. Historical novelists can go back and visit a completely different space and time, and literally plunk their readers right there beside them. They need to conduct hours and hours, and days and days, and months and months of research—online and in person research, talking to historians, librarians, and experts, taking countless notes, and reading countless books about their subjects. And that’s all before they start writing. And, as they go along, drafting, revising, rewriting. I hate research. I always have. I can remember when I was in middle school, trying to learn the techniques of research, annoyed and bored out of my mind. As soon as I got to the library, I didn’t scurry to the encyclopedias to look up my topic. I went to the fiction section to find a new novel to read. Research was painstakingly agonizing for me, looking up articles, trying to find good, interesting information, and then just as painful to try to flesh it all out into a solid paper. I just didn’t care. I only wanted to go back into worlds I knew along with authors like Judy Blume, worlds I was familiar with. I loved realistic fiction about girls my own age, then. Now as a writer, I have the same tastes. I am the opposite of the go-into-other-worlds, spend-a-lot-of-time-researching historical fiction writer. I’m in the solid write-what-you-know camp. For me, that’s contemporary women’s fiction. I write about families and mothers and wives. Many of my characters have some sort of affliction or illness or struggle that I’ve either gone through personally or can identify with because I know someone who has experienced it. 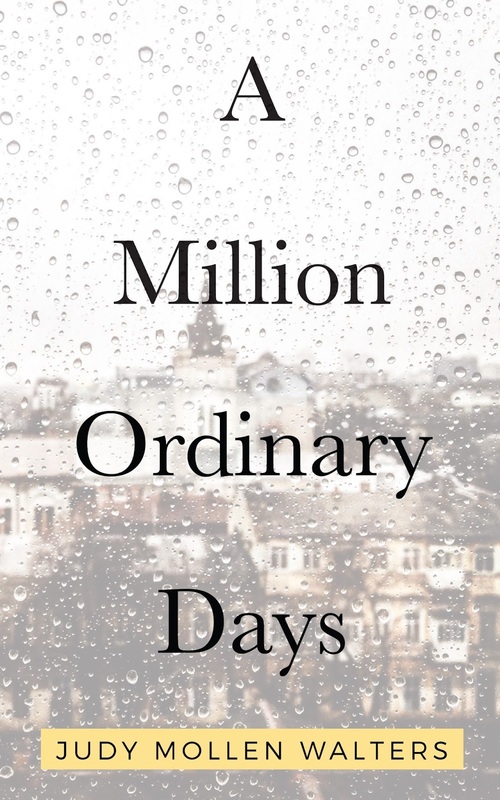 My latest novel, A Million Ordinary Days, is about a mother like me, at the prime of her life with two daughters, battling a chronic illness. While I have Crohn’s Disease, my character has multiple sclerosis (MS). I have several friends with MS, and I reached out to them in order to make sure I was telling an accurate story. Okay, so maybe I do some casual research after all! These friends were so supportive—and excited about—a novel about MS. They wanted a character like them to rule a novel. So they were happy to read my drafts, offering suggestions to make my character more “real.” They also suggested blogs by writers living with MS that helped me get an accurate picture of living with the disease. But to create my protagonists, I do not have to pursue pure research. I simply watch the lives of those around me, listen, and am able to reproduce what I observe well enough to, I think, build a credible story. My fictional worlds have everything in common with the current-day world my readers and I all live in. If I was trying to replicate historical times, I would be miserable. There’s so much to get right: language and dress, food and lifestyle, politics and environmental conditions. Even if I wanted to write a coming of age novel set in the 1970s and 80s when I was growing up myself, I still think I would have a hard time. I don’t remember all the fads, music, movies and TV from then! Of course, with the Internet, research isn’t nearly as difficult now as it was back when I was in school. But that doesn’t make it any more appealing to me. I still love to write about the lives I see unfolding around me now. Mothers. Wives. Friendships. An illness or condition that's familiar. That’s how I’m most successful. My hat's off to all the historical fiction writers out there. And the science fiction writers. And the biographers. Writers who really dare to take us into worlds so different than we could ever imagine. I admire them. But for me, I’m still sticking to the old adage: write what you know. Note from Lisa: You can connect with Judy at her website, Facebook, or Twitter. Find a review of her newest novel at Books is Wonderful, and order the book here. I always enjoy a peek into another writer's craft process, particularly when it's by someone I know and admire. Well done, Judy, and thanks, Lisa! Thanks for reading and commenting! And thank you for saying you admire me -- I REALLY admire you.